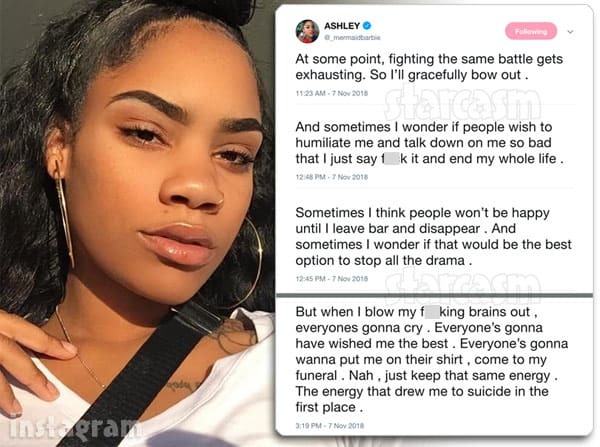 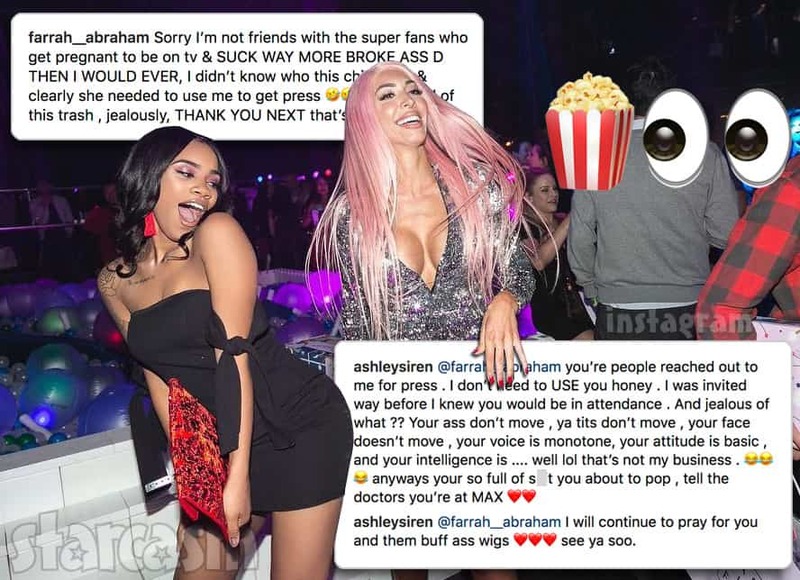 MTV reality stars Farrah Abraham and Ashley Jones are currently on opposite sides of the globe, but these ladies aren't about to let that get in the way of escalating their social media cat fight currently playing out on Instagram! 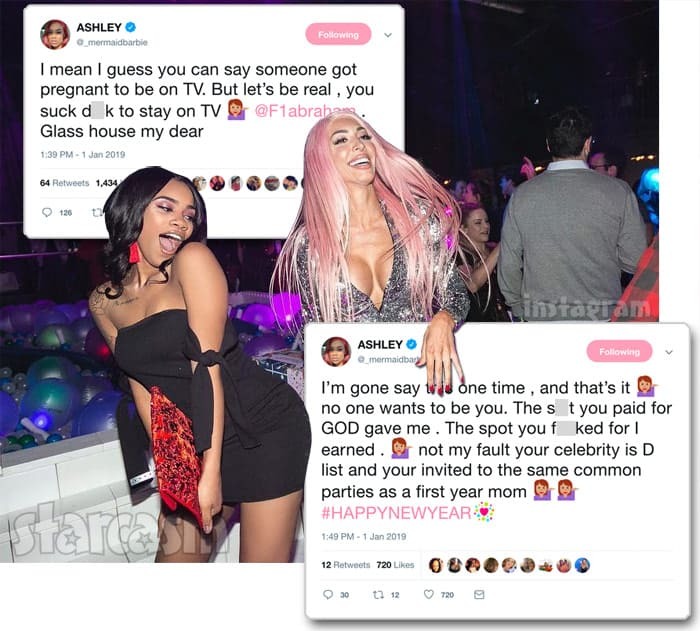 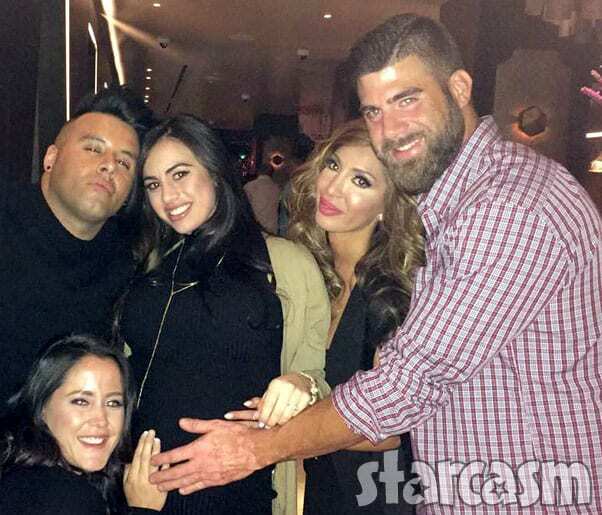 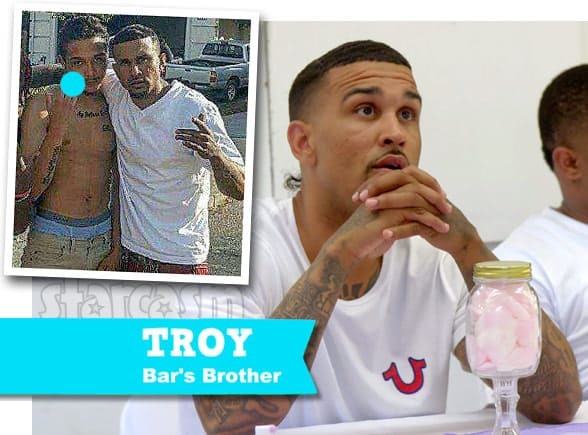 Teen Momiverses collided last month when former Teen Mom OG star Farrah Abraham and Teen Mom Young and Pregnant star Ashley Jones met up at the FabFitFun Holiday Party in Los Angeles. 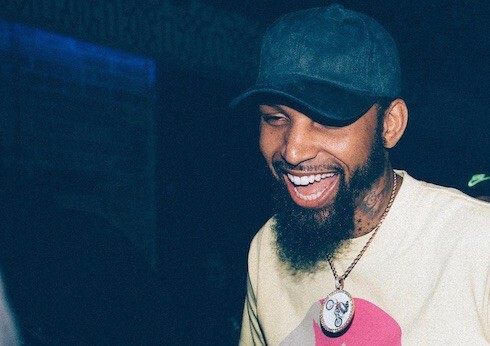 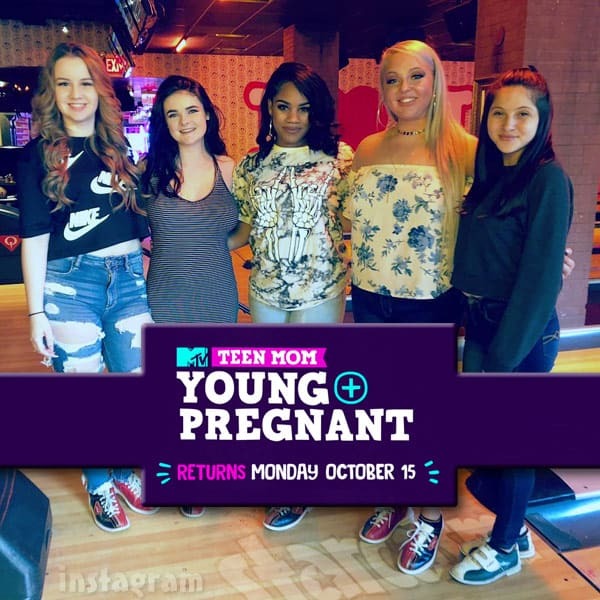 The two MTV stars posed for photos together and even got chummy on the dance floor in a video shared by Ashley. 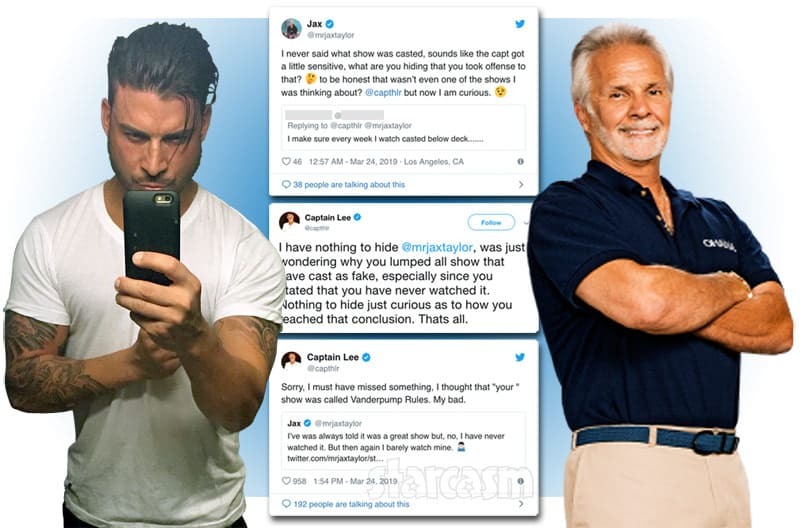 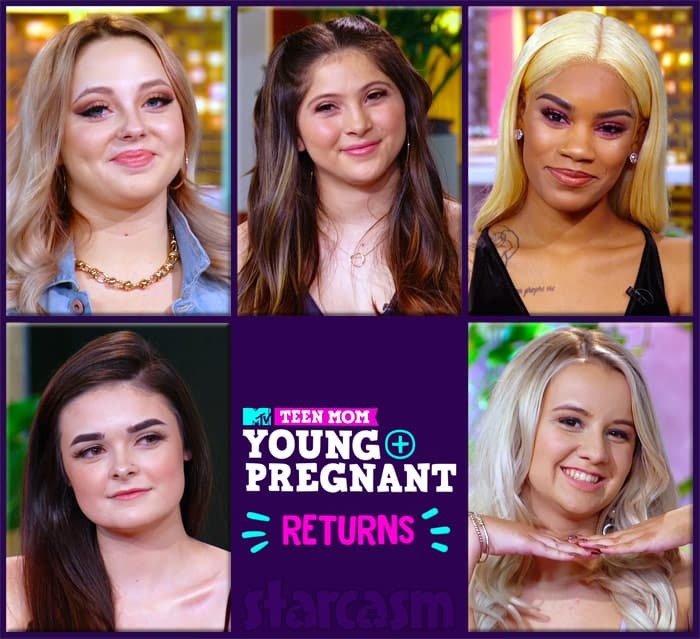 But, not long after the event, Farrah had some less-than-pleasant things to say about Ashley -- and the Young and Pregnant star came back at Farrah hard! 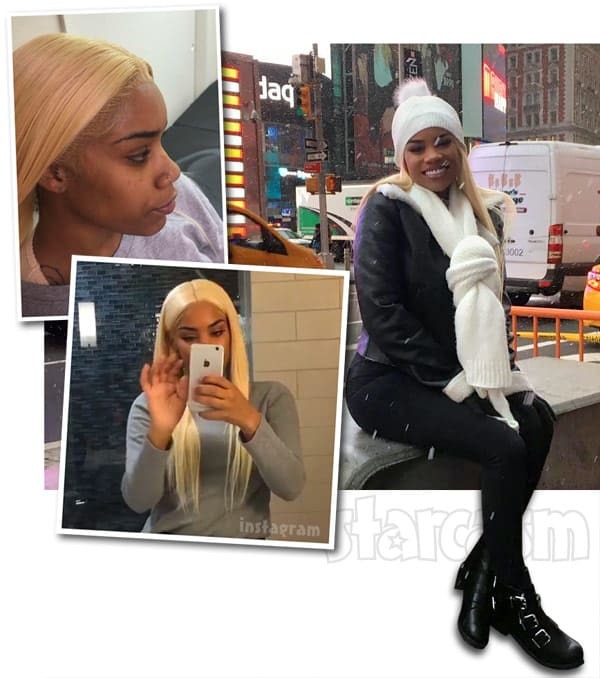 Just before flying to New York City for the taping of the Season 2 Reunion, Teen Mom: Young and Pregnant star Ashley Jones decided to shake up her look by going blonde!